The whole purpose of swimming lessons is for your child to learn water safety. Learning how to swim can help to save a child’s life. 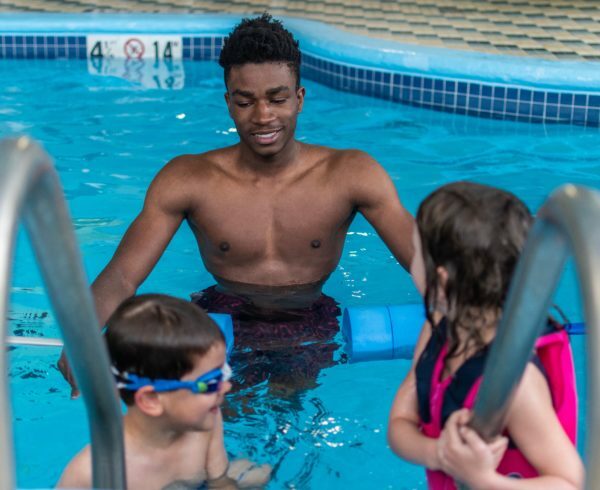 According to a study published by the American Academy of Pediatrics, participation in formal swimming lessons was associated with an 88% reduction in the risk of drowning in children ages 1-4. Basic water safety skills include knowing how to float (on your stomach and on your back), how to tread water, and how to call for help with their hands (on stomach and on back). Certified swimming instructors know how to teach children to maneuver through the water safely. One your child learns basic swimming skills (such as how to float or how to “doggie paddle”), they can become strong swimmers by learning the correct techniques for different strokes. Your child can move from a beginning paddler to a true swimmer when they learn how to improve and refine their strokes. Swimming lessons can help kids become more efficient swimmers, helping them become more physically fit and becoming more aware of water safety. Teachers know how to see and measure progress, and they have a wealth of experience, knowledge, and resources to use when a child is struggling with a certain skill or concept. A good swimming instructor will know when to encourage a child (or when to stop for the day). 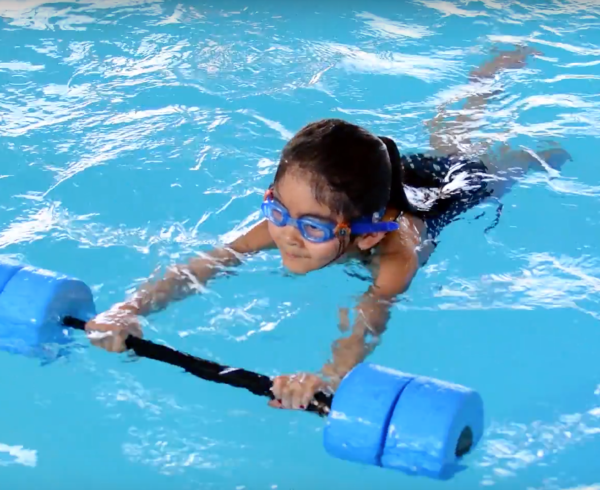 Participating in formal swimming lessons on a regular basis ensures of consistency, and consistency plays a crucial role in the learning process. By getting in the pool and practicing their new skills regularly, your children are less likely to forget what they’ve learned and more likely to make progress. 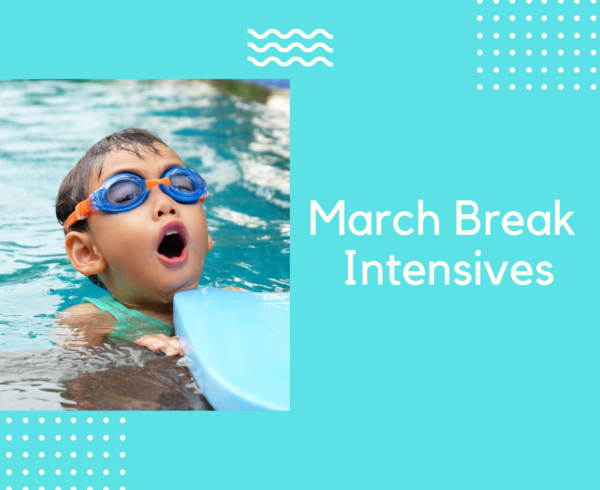 Signing up for swim lessons means that you’re carving time into your schedule and since you’re paying out of your own wallet for these lessons, you’re more likely to make sure your child sticks with it. Most of the time, children learn to swim alongside other children. (Our programs at The Aqua Life Swim Academy keep classes small with no more than three children in one session). Swimming with others supplies an opportunity to relate to other children and develop social skills. They also learn the value of working together, helping each other, and encouraging each other in and out of the pool. A wonderful by-product of swimming lessons (other than becoming swimmers!) is that children build confidence upon skill mastery. Click To Tweet When a child conquers fears, masters new skills, and can see his or her own progress, confidence booms! Swim lessons help foster that achievement. Are you ready for your child to start reaping all the benefits that formal swimming lessons have to offer? Get in touch with us today to find a day and time that works for your family’s schedule and to learn more about how we can help your child learn to swim, be safe in the water, and grow more confident in themselves!